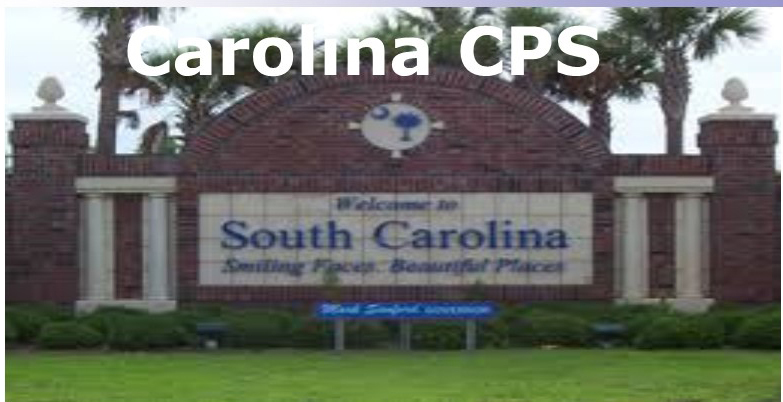 The CPS unit house in South Carolina is a mile south of Mullins at 2007 Mack Arthur Rd. We are primarily working at rebuilding in the small town of Nichols. This town was flooded by hurricane Matthew in October 2016. It is a small town with a pre-flood population of 358 people. 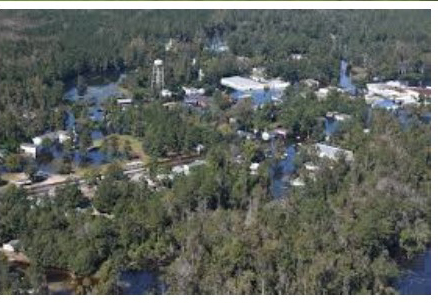 Nearly the entire town was flooded, with many homes suffering moderate to severe damage, and several homes being destroyed. Most of the residents were forced to leave with only a few personal items and lost nearly everything they owned. There are still many homes standing gutted and waiting to be rebuilt, so the work should be ongoing for some time. Many people in this friendly southern community have expressed great appreciation for the efforts the boys have been putting forth. The work, although sometimes hard, is rewarding. The unit worships at home for one or more Sundays a month. The congregation at Cheraw is about an hour’s drive to the north, so the remaining Sundays are usually spent worshiping and fellow shipping with them. Delwyn and Lanae Koehn with their two children are the current houseparents. The little town of Nichols. South Carolina lies eight miles south of the North Carolina border. It is a small community that includes numerous churches and 22 businesses. The town has 261 homes with a population of 359 in 2014. Hurricane Matthew blew through the small town on October 8, 2016, dumping 18 inches of rain. 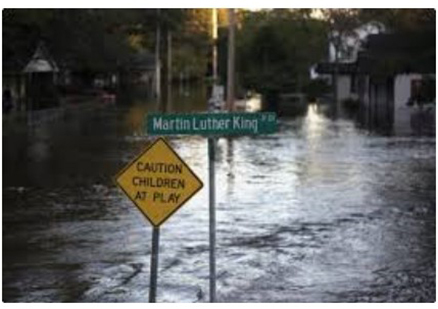 The town thought they had been able to weather the storm, yet on October 9 the waters began to rise in Nichols and by the next morning nearly every business, church, and home was flooded. Many homes had 2 to 4 feet of water setting in them for nearly a week in 90 degrees weather. It will not be an easy task to rebuild. Many of the community are elderly and will not be able to rebuild without some additional help. FEMA has assisted in providing some assistance and UMCOR together with other sources have also provided support to this small community. CDR began rebuilding about the middle of February and will continue until the first of April, after which CPS will continue from there.